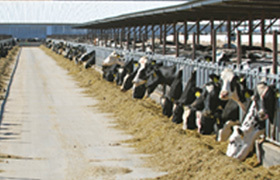 QUICK START plasma protein has a consistent performance at an economical price. 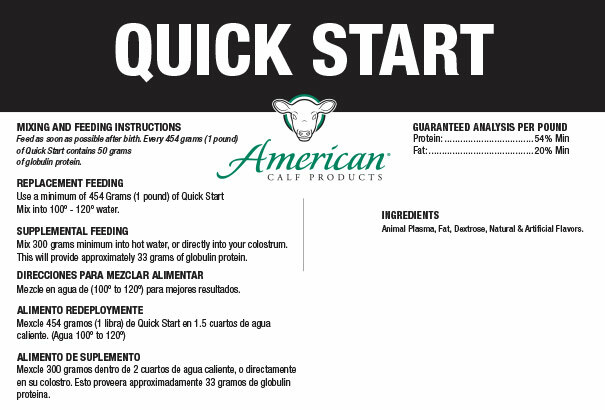 QUICK START contains high levels of globulin protein for immunity protection. 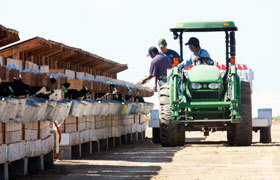 QUICK START can be used to replace fresh colostrum or supplement your existing fresh colostrum. QUICK START provides dextrose and fat for quick energy.